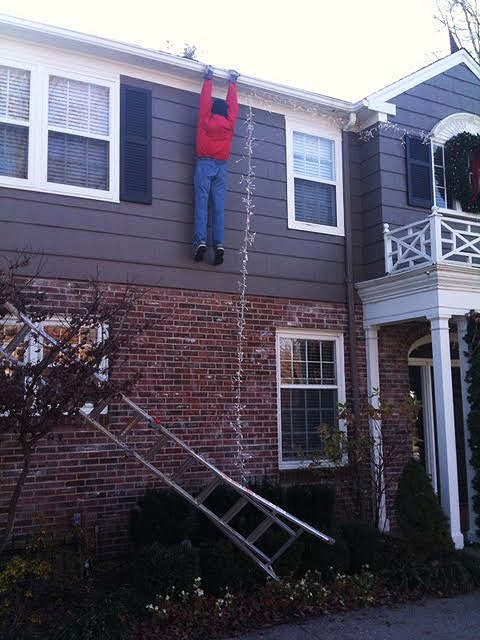 Possibly the GREATEST Christmas Decoration EVER. Definitely reminds me of National Lampoon’s Christmas Vacation! Oh how I love the Holidays.